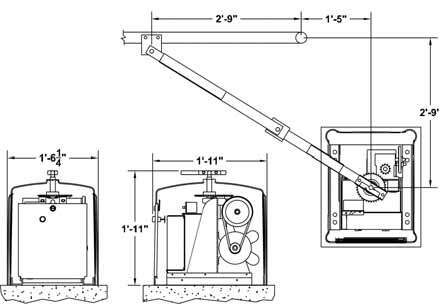 Gate up to 1000 pounds! The new sleek design of the SWC commercial swing gate operator add the touch of European design to your automatic gate operator. 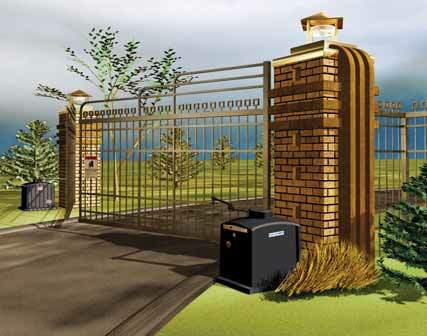 The SWC electric gate opener includes a durable weather-resistant, UV stabilized polyethylene one-piece cover. 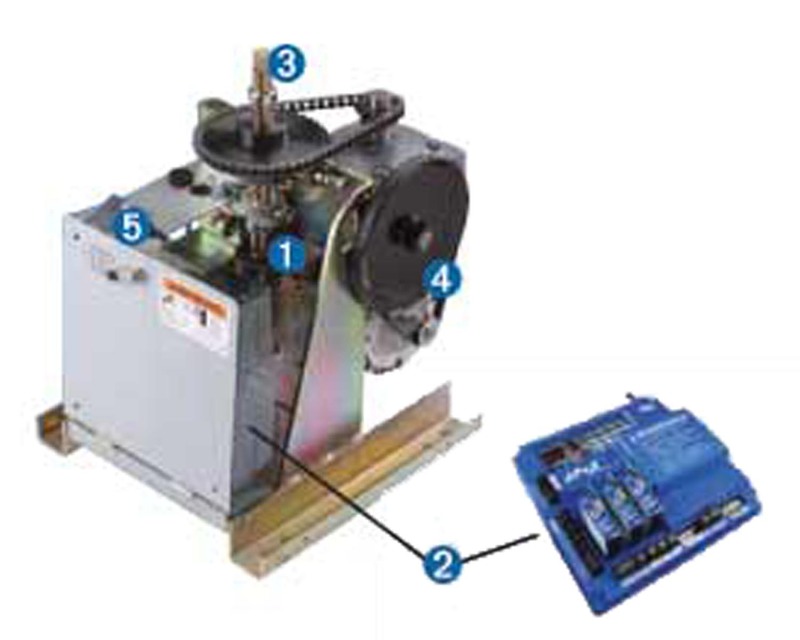 To see more features this automatic gate openers cover see the details below. -The sleek and sturdy lockable cover is available in black, tan or landscape granite with a lockable steel access door.